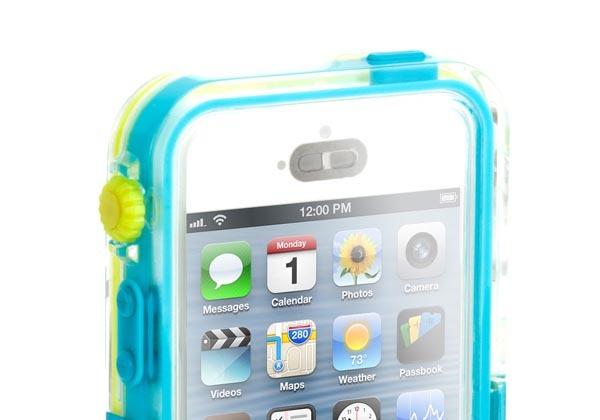 Griffin has released the Survivor + Catalyst waterproof case for iPhone 5. If you want to take photos under water, the iPhone 5 case will be a nice solution. 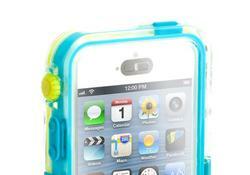 The Survivor + Catalyst is a powerful waterproof case designed for iPhone 5. The iPhone 5 case measures 2.65 x 0.56 x 5.33 inches, and as we can see from the images, the protective case features gorgeous slim design, and consists of three layers including polycarbonate frame and rear cover, TPE shock-absorbing bumpers and PET integrated screen cover and silicone gasket in order to fully protect your iPhone 5 from shocks, scratches, dusk and water, moreover, the main O-ring seals water out, you even can submerge your iPhone 5 under up to 3-meter water for taking photos or recording videos. 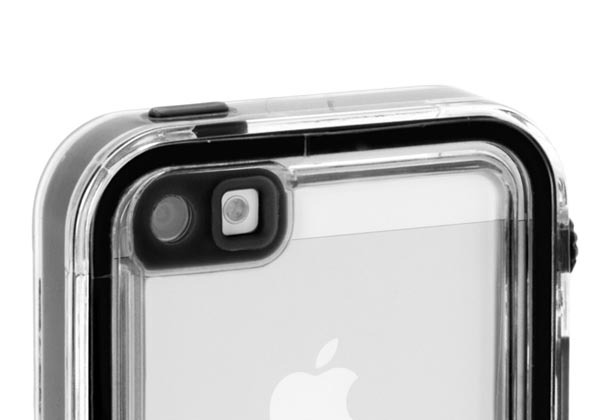 Apart from that, all the buttons and functions are accessible via custom cutouts, and the iPhone 5 case ships with a wrist strap for easy to carry. 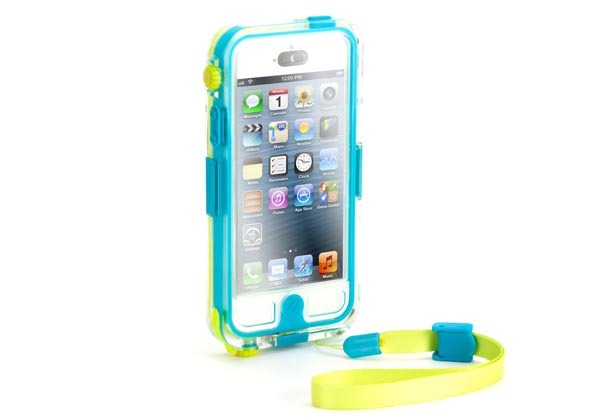 The Survivor + Catalyst waterproof iPhone 5 case is available in 4 colors, each one is priced at $79.99 USD. 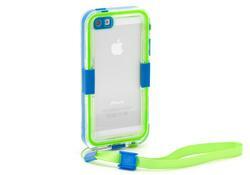 If you’re interested, jump to Griffin Technology official site for more details. 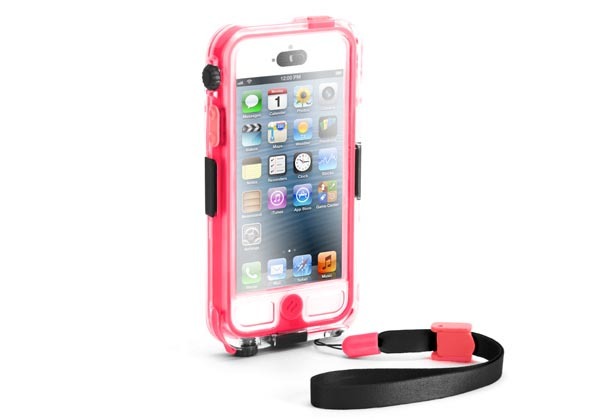 Additionally, if you need other options you might like to check prē iPhone 5 case and more via following tags.